Good lookin', & nice pocket. I got the gray/black pattern and it is a good layer for days it will warm up to the 50°s. Nice out on the town for an outdoorsy look. My girlfriend likes it too. The logo on the back near the neck has to go though: a little sharpie work subdues it nicely. I like the zippered pocket on the left front. Had a friend how receive one of these shirts for Christmas. Once I saw it I knew it would solve my problem of where to stow my cell phone, so I ordered 3 long sleeves and saved $90 from the store price. Can't wait to order the short sleeve version. 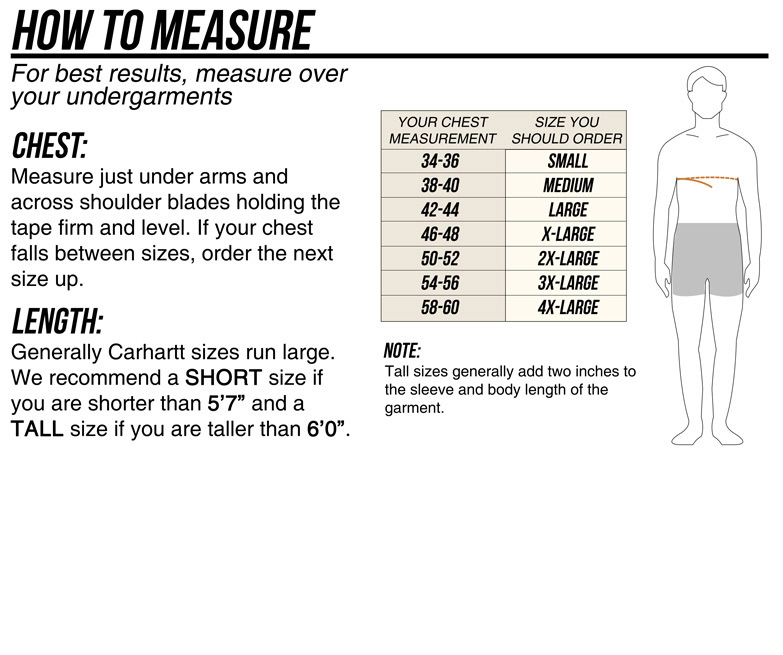 Shirt is well made and has all the features I was looking for. I wanted a safe place to carry my cell phone. This shirt has that feature. I do wish the materal was a little heavier. All said I will order more. Also look at the summer blend. I bought this shirt for the fall and winter months in southern Arizona. It gets down into the 30's at night but can be in the 60's during the day, so I need a flannel that's not too heavy but can work with layering. 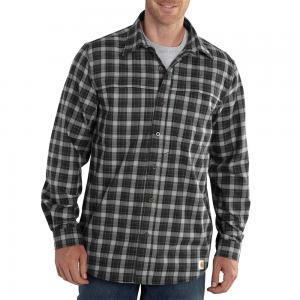 These Carhartt Force Reydell shirts are perfect weight for that and are very well made. When I washed the two I bought, there was no shrinkage at all and they came out of the dryer not needing to be ironed which is a big plus. My only minor complaint is that Carhartt put a Force logo on the back centered between the shoulders. I would rather Carhartt not put a logo there becuase I think it detracts from the shirt but it's a minor complaint and would not stop me from buying this shirt again.